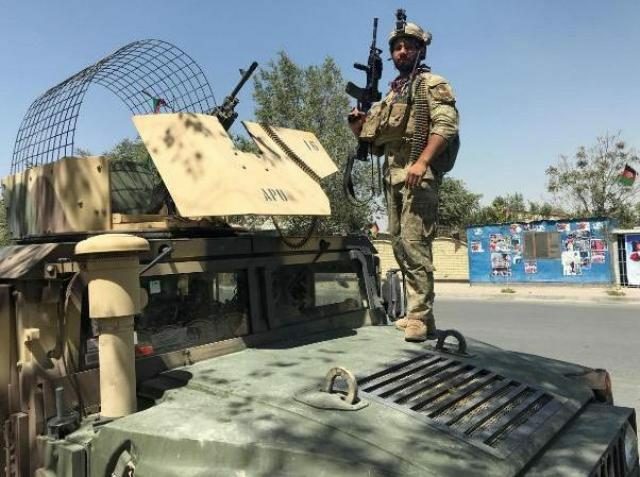 The Taliban released more than 160 civilian passengers a day after they were kidnapped from three buses in northern Afghanistan but kept at least 20 soldiers and policemen as captives, an official said on Tuesday. Two Taliban commanders confirmed the release of the civilians. One said the insurgents had no intention of harming the civilians, who were travelling during the Eid-ul-Azha holiday, but they would hold the police and soldiers as prisoners.